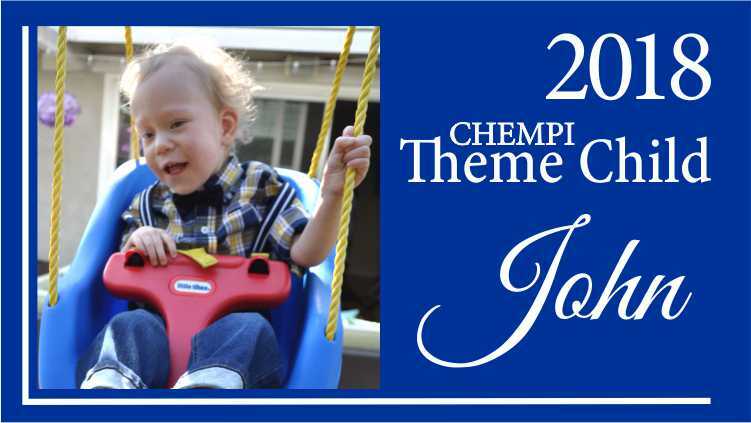 Through our Community Outreach Committee and with our Lodge Charity funds, we make donations that assist individuals with Special Needs and to organizations supporting Special Needs; and our Lodge participates in several Special Needs related events each year. Most recently San Rafael Elks supported a Friendship Carnival hosted by the Friendship Club at Redwood High School. Donations are made to families or individuals with specific requests for mobility assistance, in-home care, or other needs to assist in creating a comfortable environment for those who struggle. Annually the Board of Trustees makes contributions to specific organizations working with special needs children and adults. We also donate our space on a weekly basis to several groups that work directly with adults who are learning life skills. One program is run through Opportunity for Independence, a local 'day program' for adults with disabilities. 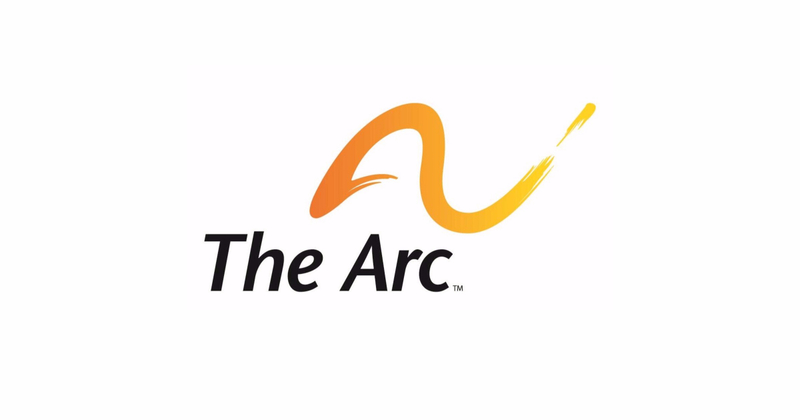 We also host The Arc, a day program for adults, to learn kitchen, event planning, administration and life skills on a weekly basis. BLT Legacy Giving, an Invaluable part of the California Hawaii Major Project (Purple Pig). There are many ways to give and participate in different Trusts. 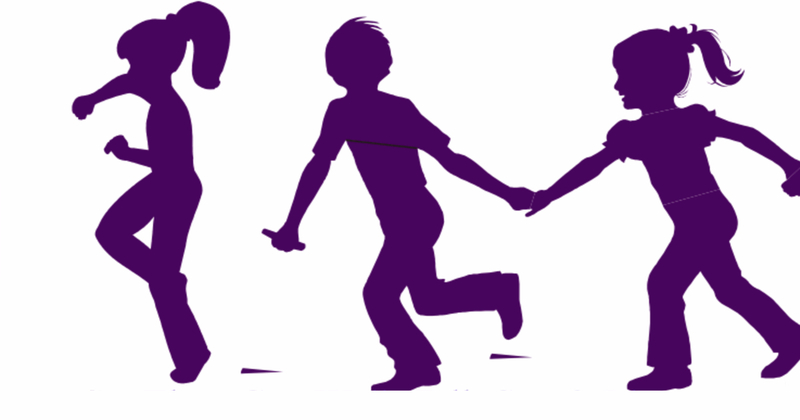 So Kids Can Walk, Talks, See and Play: The Purple Pig is the fundraising arm of the California-Hawaii Elks Association Major Project, Inc. (CHEMPI). The California-Hawaii Elks Association CHEA is best known for its support of children with disabilities.Our Major Project, often referred to as The Purple Pig is the fundraising arm of our charitable work and serves as a reminder to the membership that our greatest joy is in giving to and helping others. There are various ways to support our disabilities outreach, such as our BLT Legacy Giving Program, regular monthly donations, filling the Purple Pig with the “A Coin A Day so they can Walk, Talk, See and Play”, to support the children and their families who may have had little hope without the CHEA intervention. Adults with developmental needs learn life skills and kitchen techniques at the Lodge. Wednesdays and Fridays we host a group to practice daily life tasks, including cooking so they can be independent at home.